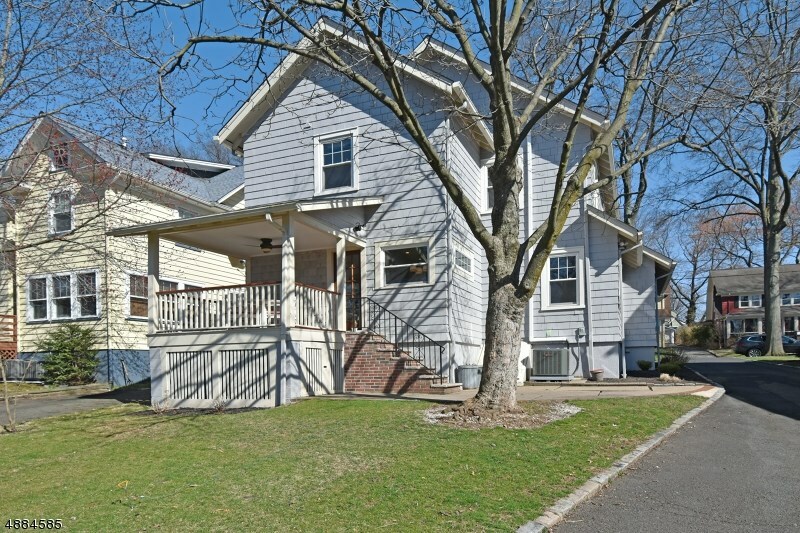 11 Rutgers St, Maplewood Twp. 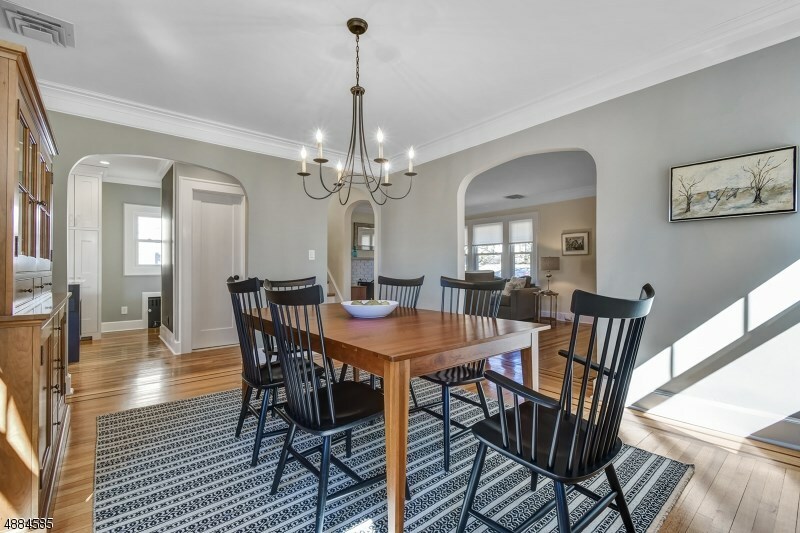 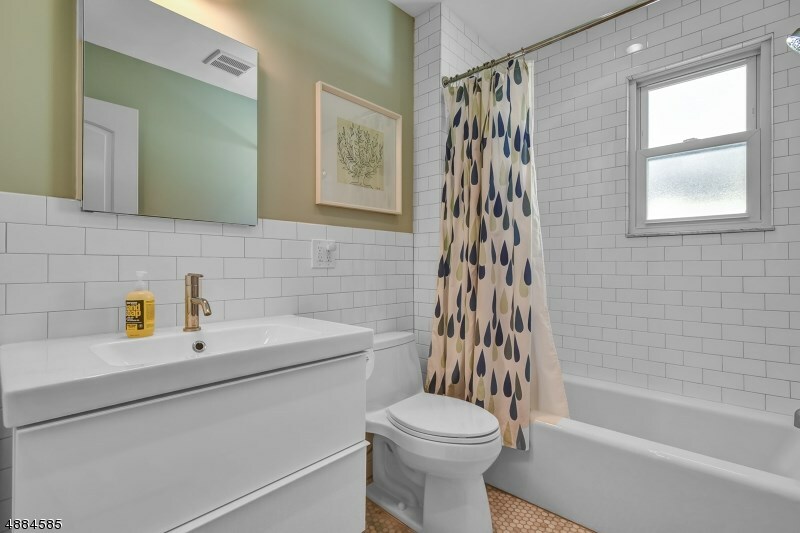 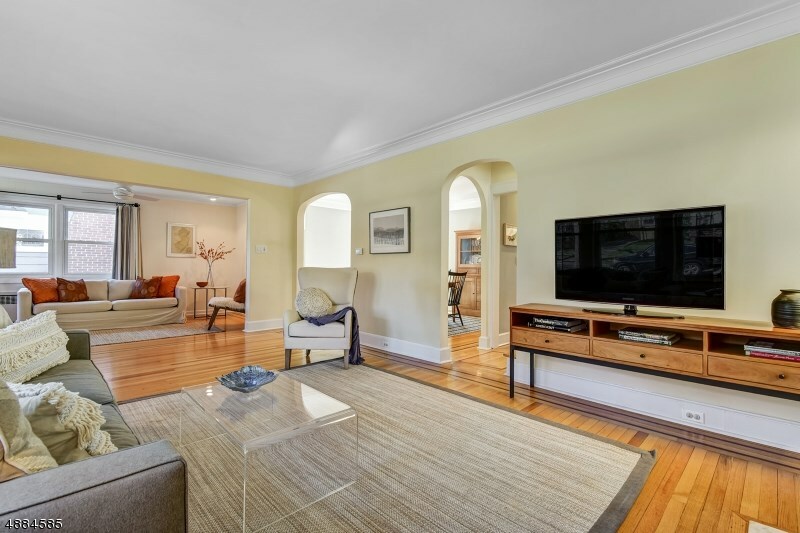 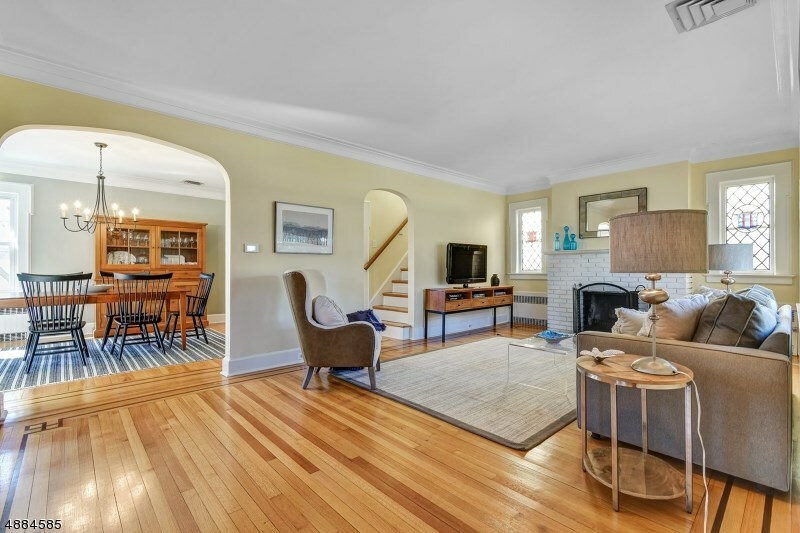 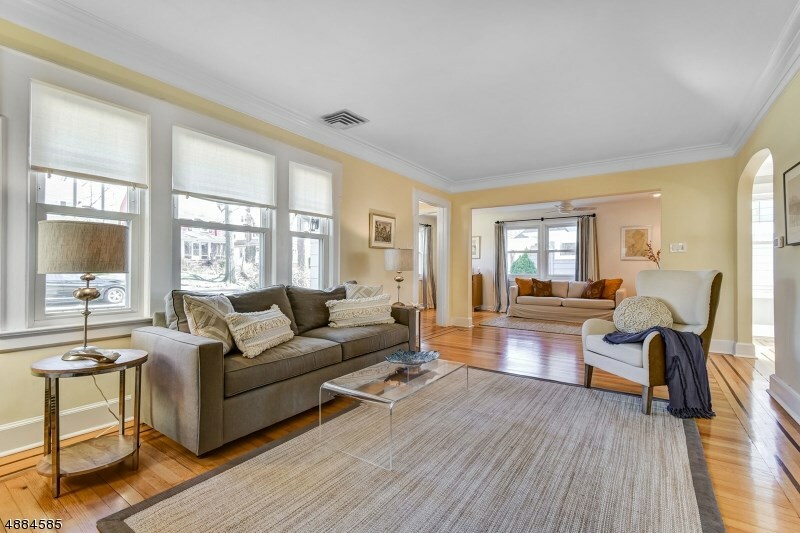 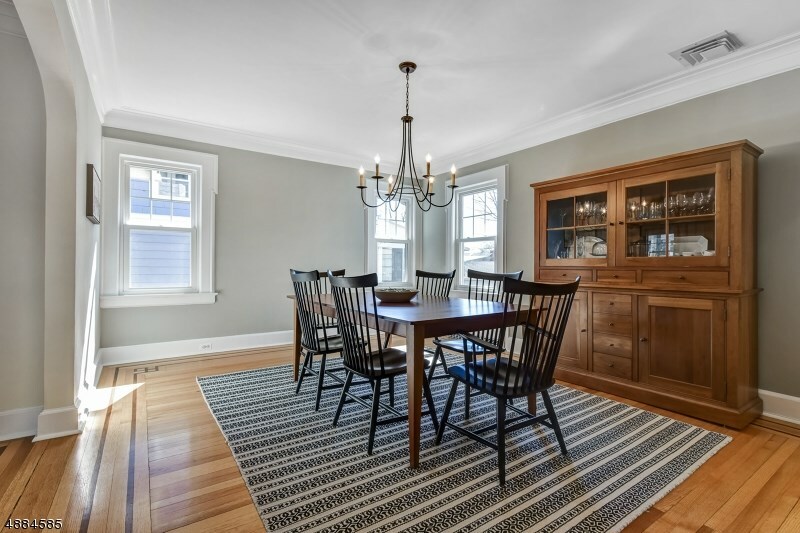 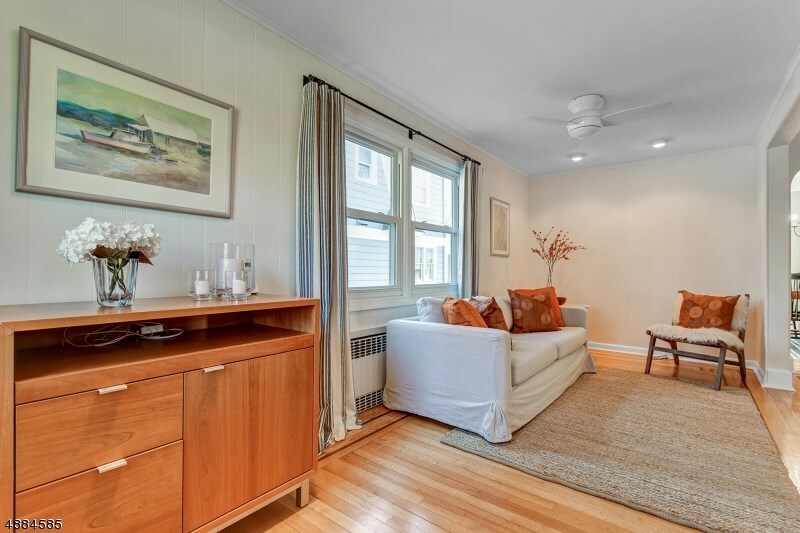 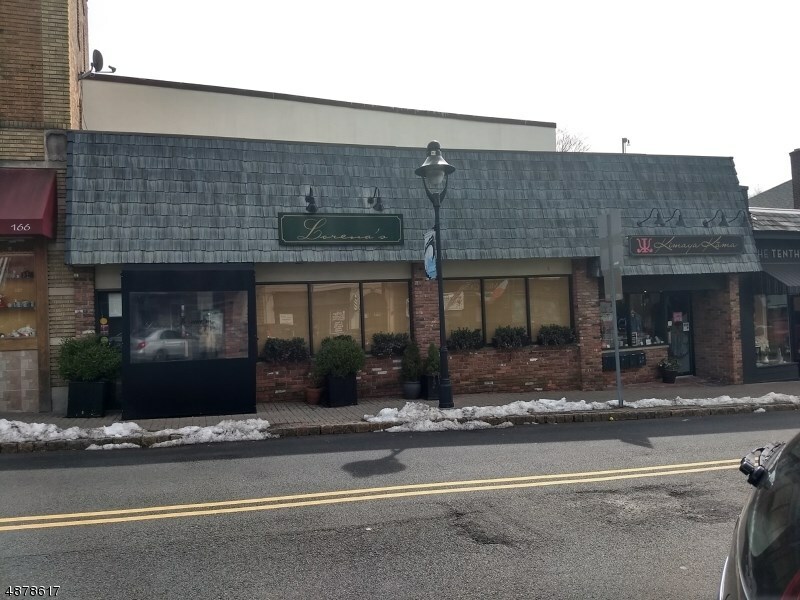 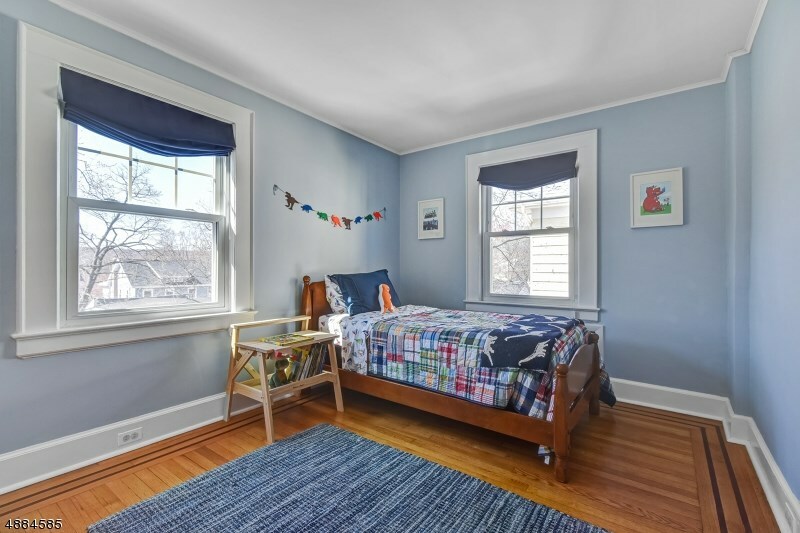 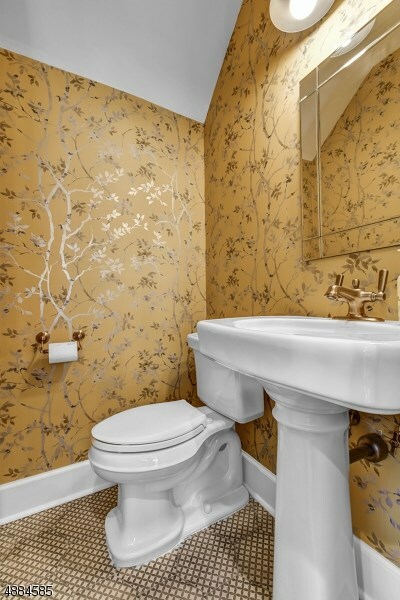 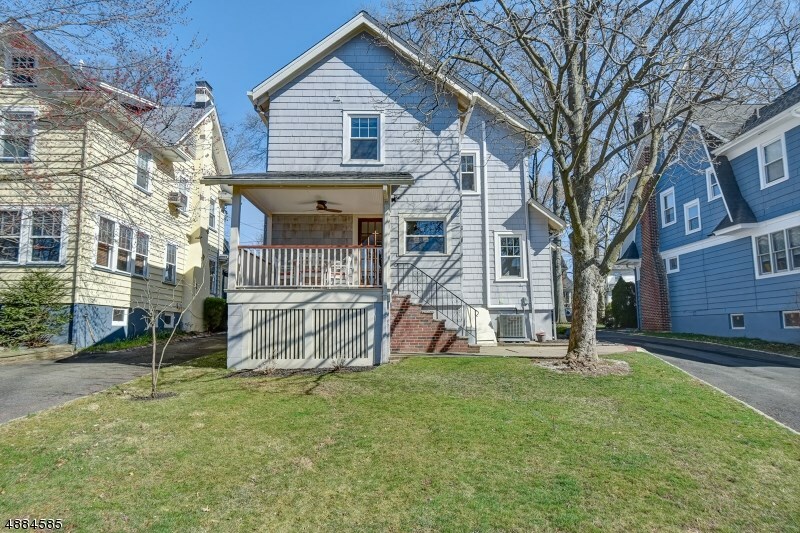 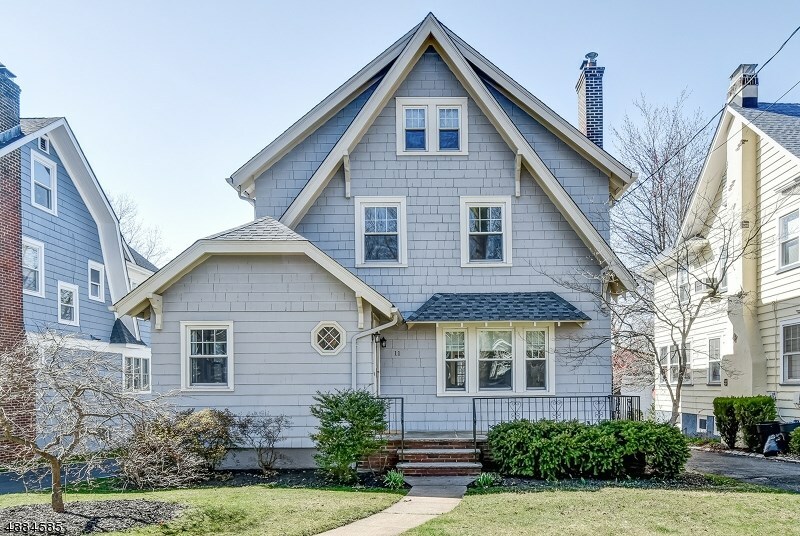 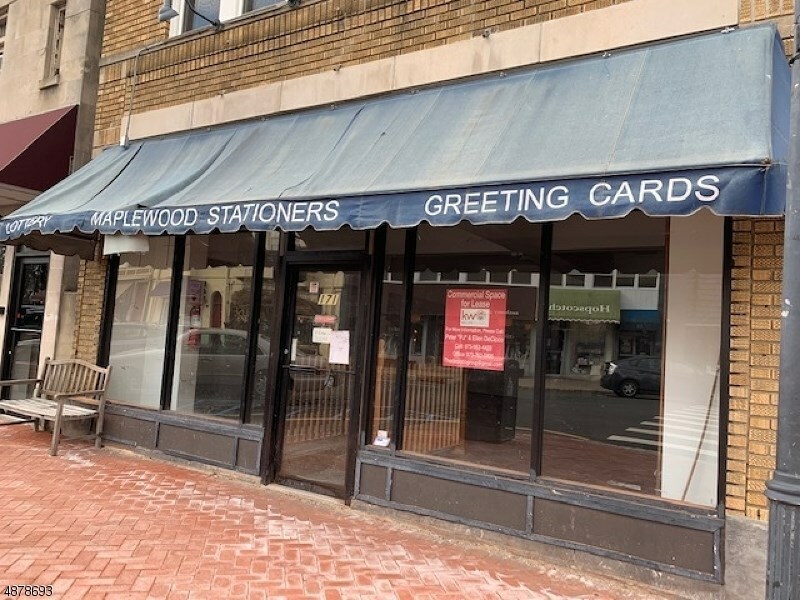 Remarks: Welcome home to this spacious renovated colonial with central air less than one mile from NYC midtown direct train and Maplewood village. 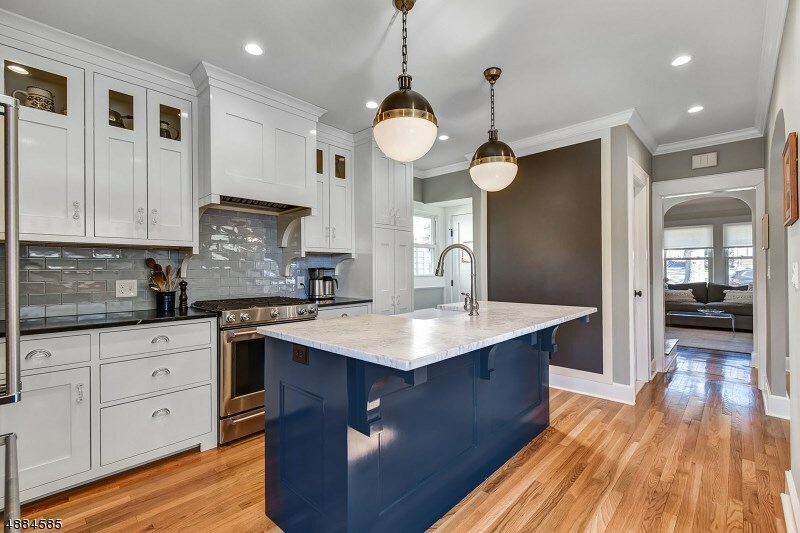 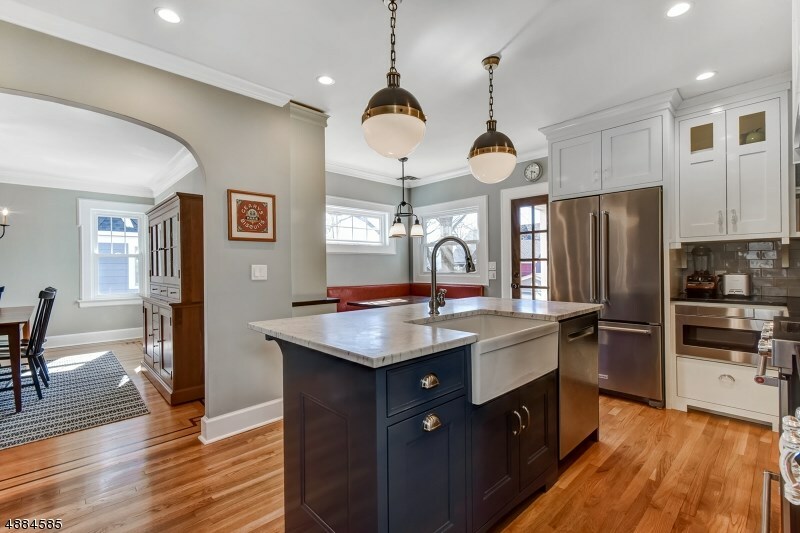 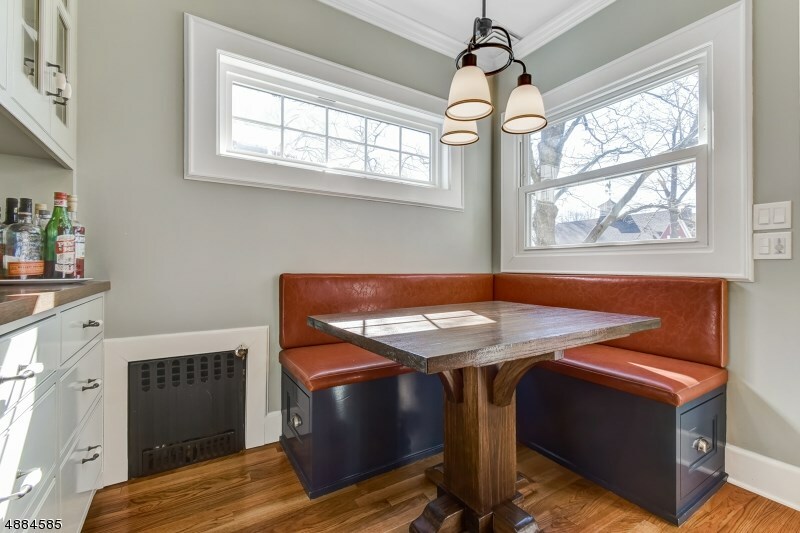 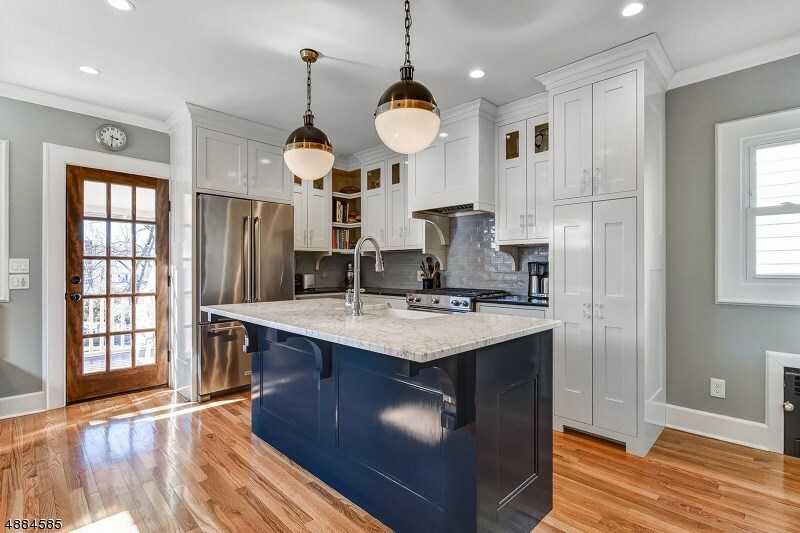 Gorgeous kitchen features soapstone and marble countertops, custom hand-painted cabinetry, custom banquette in breakfast room, new stainless appliances and dual fuel oven/range. 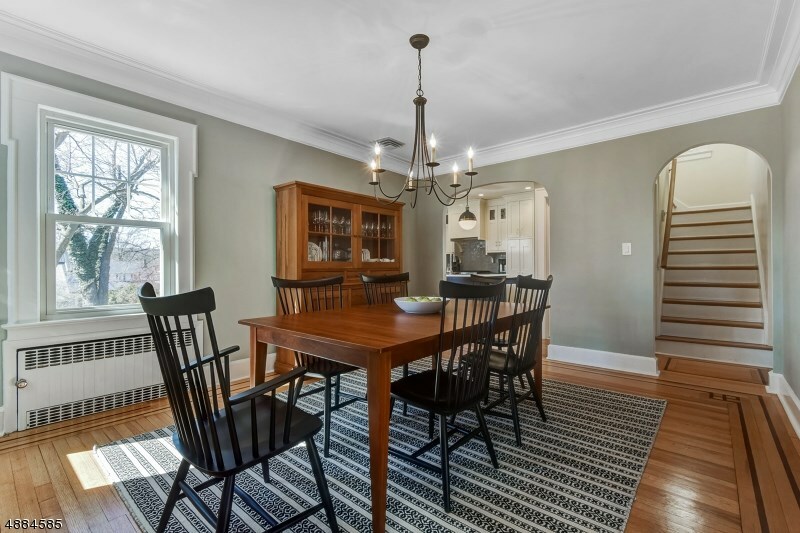 First floor also includes spacious living room with wood burning fireplace, family room, formal dining room, and newly renovated powder room. 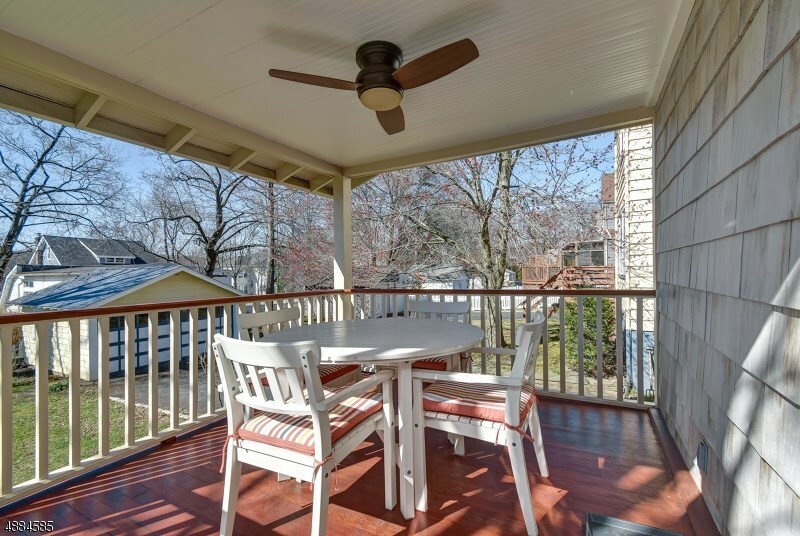 Enclosed back porch off kitchen was refinished in 2018. 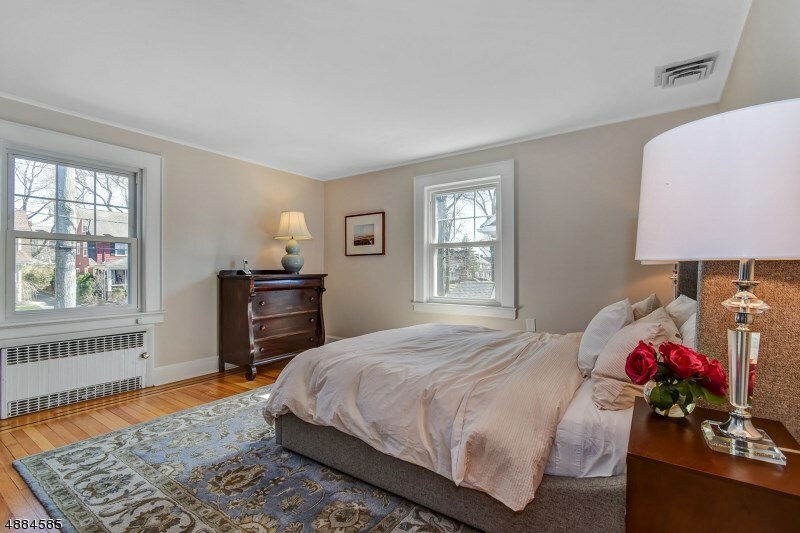 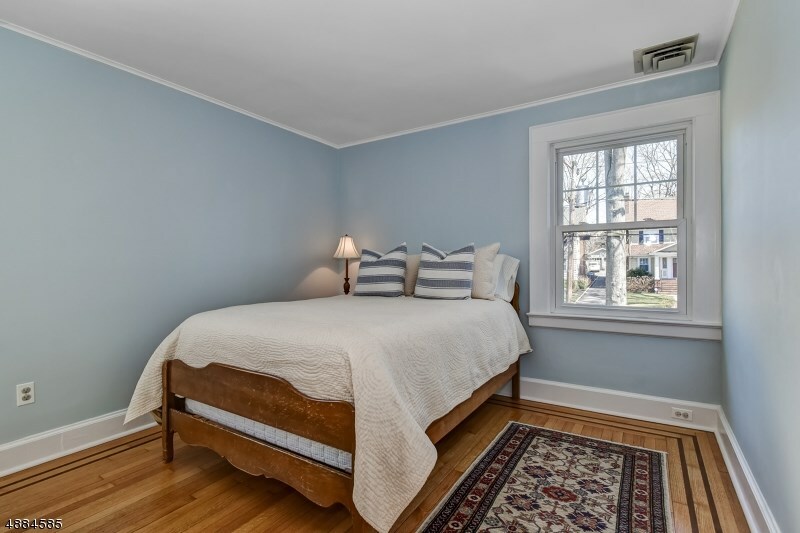 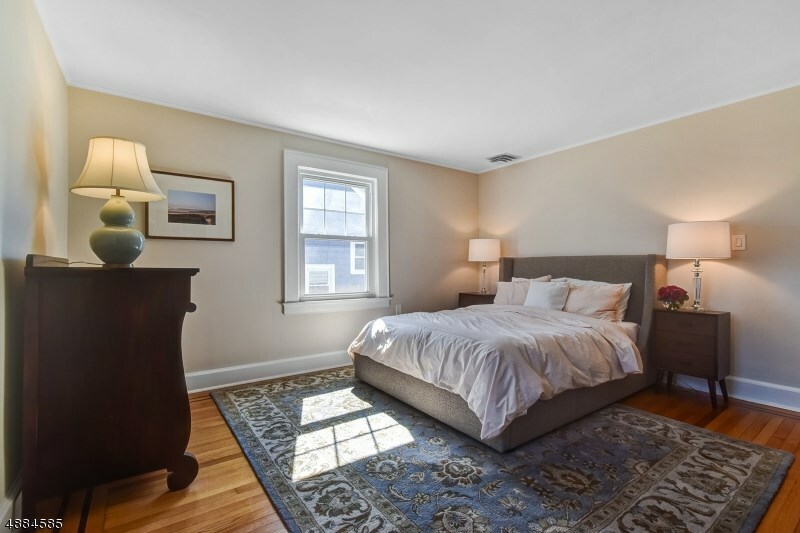 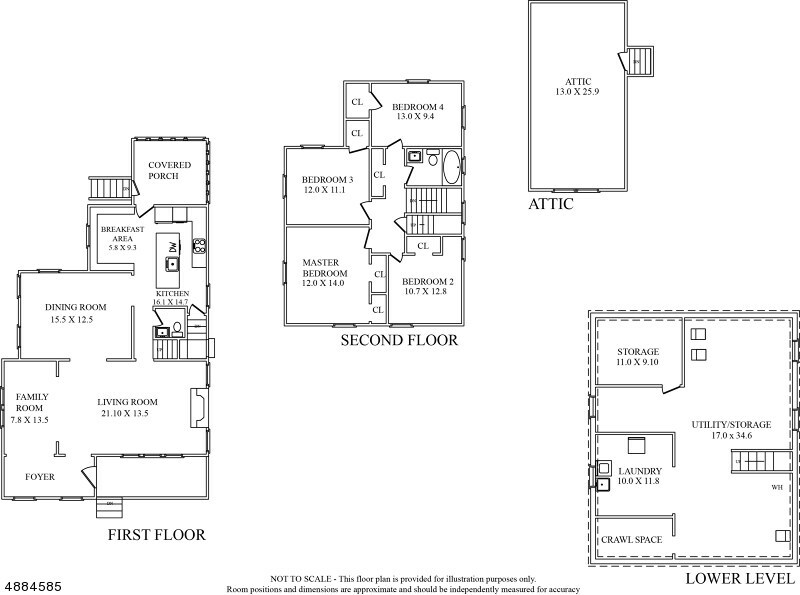 Second floor features master bedroom with wall of closets, 3 additional bedrooms, and renovated main bathroom. 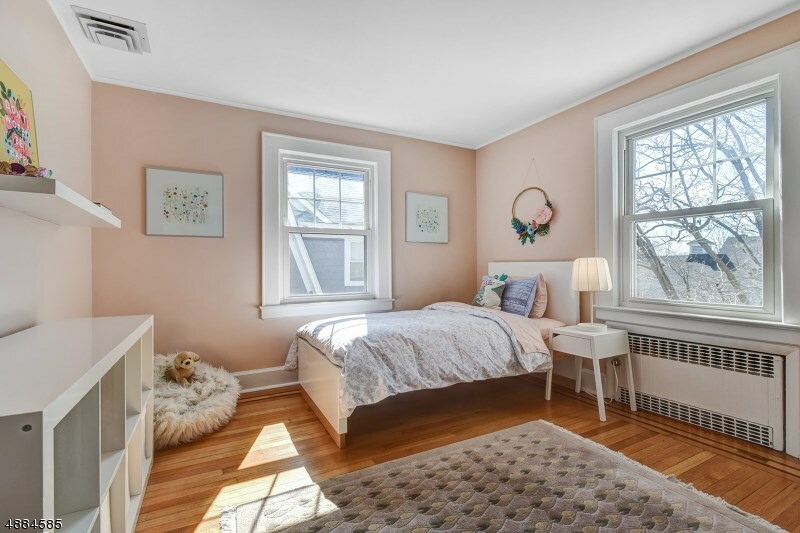 Walk-up attic could be transformed into a master suite. 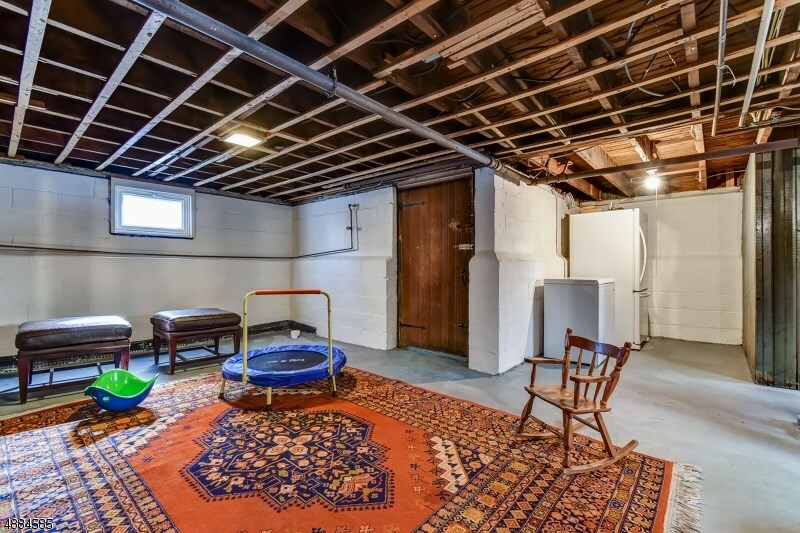 Full unfinished basement has plenty of room to play with separate laundry and storage rooms. 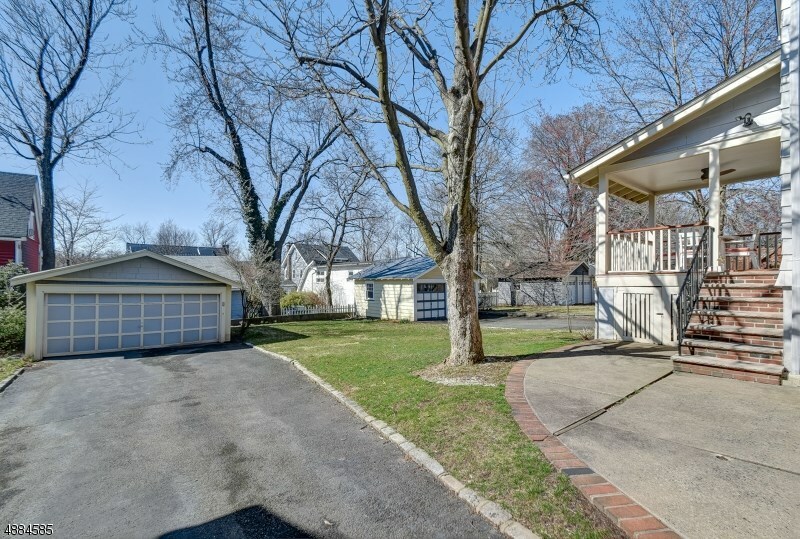 Great backyard and 2 car detached garage.